Indoor and outdoor work undertaken. From building to fencing. All aspects of work. Welcome to Simon Watkinson. We are an experienced property and building maintenance based in Huddersfield. 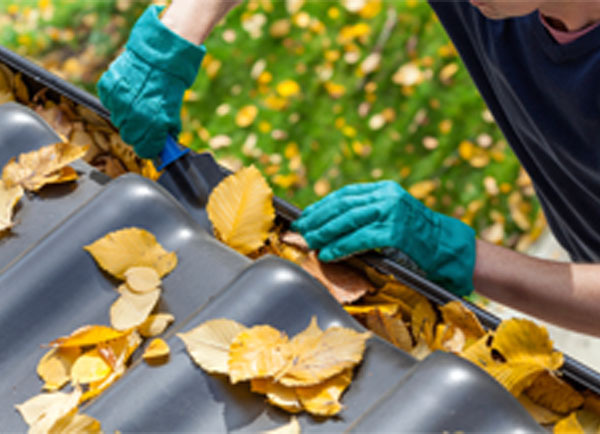 We specialise in gutters cleaning & repairing and pride ourselves on the quality of our services. Our friendly staff are available and ready to answer any questions you may have around your property and building maintenance needs. Simon Watkinson are sure we can meet your needs, so telephone or e-mail now.